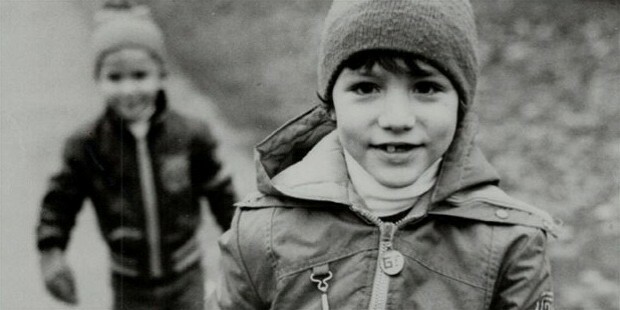 Justin Trudeau was born on the Christmas Day, 1971, at 9:27 PM EST, at the Ottawa Civic Hospital. 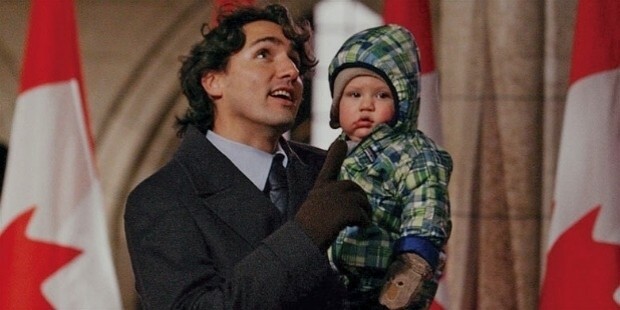 He was born when his father Pierre Elliot Trudeau was the Prime Minister. 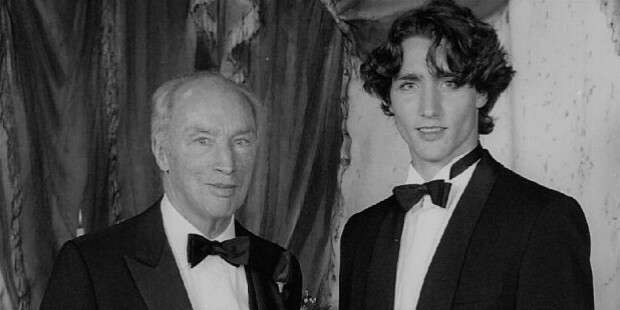 His father was 15th Prime Minister of Canada. 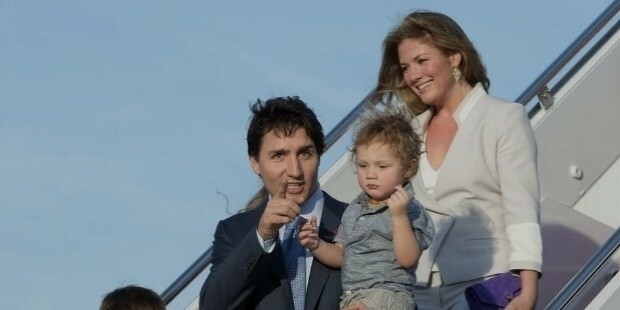 When Justin Trudeau was 5, his parents announced their separation in public. Justin Trudeau is well read. He earned himself a Bachelor of Arts in literature from McGill University and a Bachelor of Education from the University of British Columbia. He and his future Principal Secretary Gerald Butts met via mutual friend Jonathan Ablett in his first year at McGill. He stayed in Vancouver post-graduation, finding substitute work at local schools and institutions, and then as a French and Math permanent teacher at West Point Grey Academy. He eventually studied engineering at the Ecole Polytechnique de Montreal, and also started studying Masters in environmental geography, before he ended it and started serving in public office. He was in opposition from 2008-2015 and in Official Opposition from 2008-2011. His proposal won support across parties in 2008. He also co-chaired Liberal Party’s convention in Vancouver in April 2009. 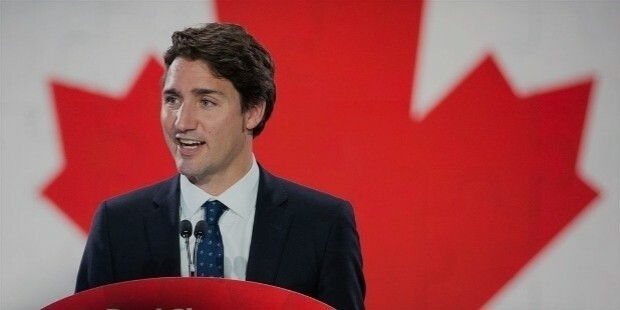 The Liberal Party made him critic for multiculturalism and youth in October 2009, in which he was re-elected in 2010. He asked for an increase of relief efforts after 2010 Haiti earthquake. He was re-elected in Papineau in 2011 federal elections – from where he won in 2008. However, his party slipped to third. 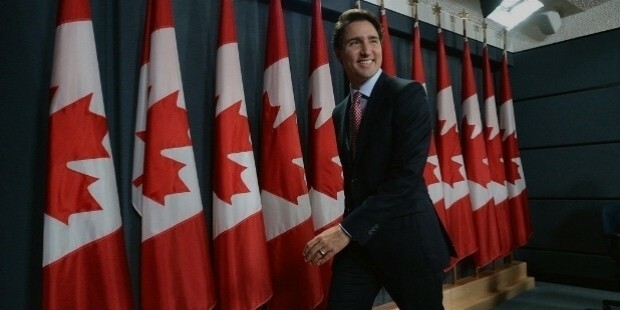 He consistently rejected being party’s leader until he started receiving calls from supporters after Ignatieff resigned, and Rae – interim leader – also refused to stand for the position. He won the 2013 party leadership elections and has been on the post since then. 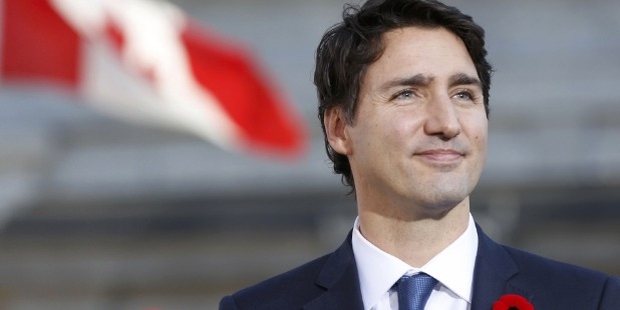 He led liberals to a decisive victory in 2015 federal elections. They won 184 out of 338 seats. He took the oath, along with the rest of the cabinet, and were sworn in by Governor Gneral David Johnson on November 4, 2015. Xavier James – born October 18, 2007. Ella-Grace Margaret – born February 5, 2009. Hadrian Gregoire – born February 28, 2014. 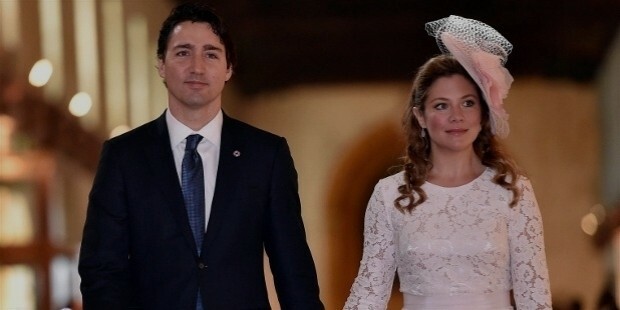 Trudeau is one of the most loved politicians across the world. During the 40th Parliament of Canada, he was in opposition but he introduced a private member’s motion for a ‘national voluntary service policy for young people’ that won support from both parliamentarians. 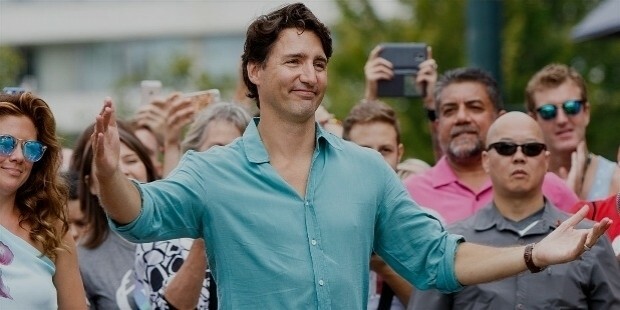 He earned his party leadership in 2013, and was a consistent force in opposition despite Liberal Party dropping down to 3rd in 2011 federal elections.